Guam is unique and complex. It looks like one thing on the surface, but it’s entirely another animal underneath. 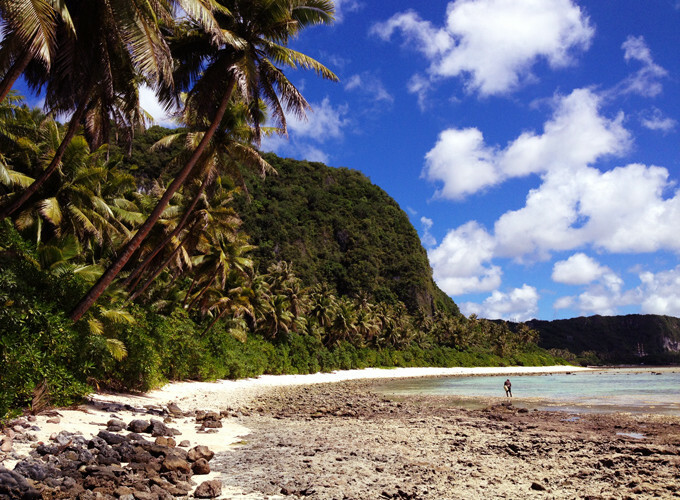 Save time, money, and embarrassment on your trip (or move) to Guam with these tips! You can thank us later. 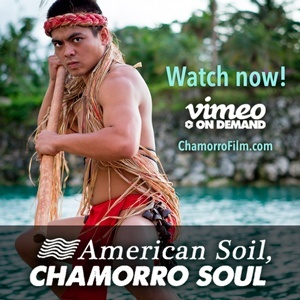 Newbies mistake the name of Guam’s indigenous people with the insulting misnomer ‘Chamorron.’ The correct designation, Chamorro, describes the people, language, food, and culture. 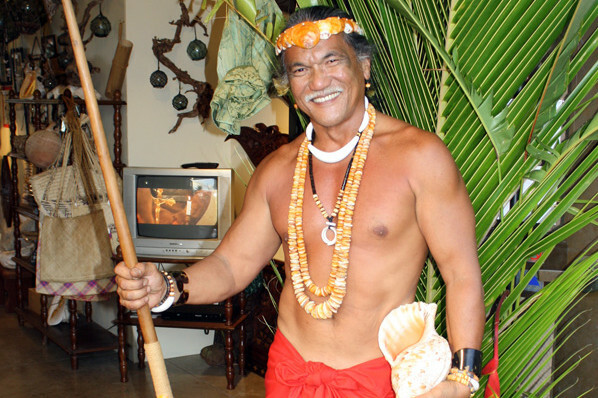 Chamorros consider themselves Americans and have all the rights of U.S. citizenship. Respect them by not inserting “moron” into any part of their moniker. Let’s face it, Tumon would fit right in at Disney’s Epcot Center as Americaland. 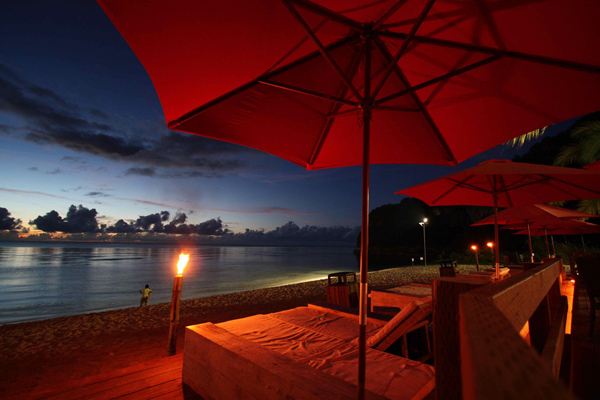 That’s all well and good, but there is more to Guam than luxury shopping and hamburgers. 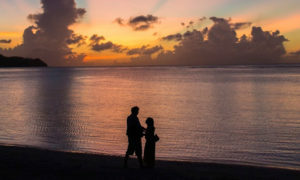 The few square miles of Guam’s tourist center are perfect for lodging, shopping, dining, entertainment, and beaches, however, to experience the island’s historical sites, rugged beaches, and rolling hills, venture outside of Tumon. Read our guide to a Lazy Southern Drive or Go North! In fact, there are many exotic beaches that are often void of any people, especially the secluded ones! 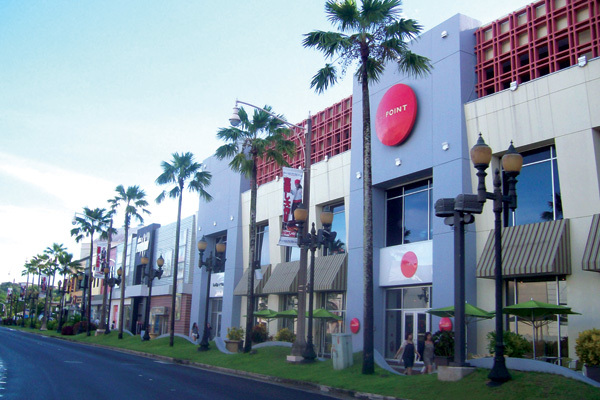 Most visitors head straight to Tumon Bay simply because it’s close, convenient, and easily accessible. Follow our directions and maps to explore the island’s most rugged, dramatic, and secluded beaches from Ritidian to Talofofo Bay. There’s no public transportation system to speak of, so budget time and money to hire a car, bus, or taxi. Guam may look compact on a map, but you can’t get very far on foot due to the heat, distance, and lack of signage or sidewalks outside of Tumon. 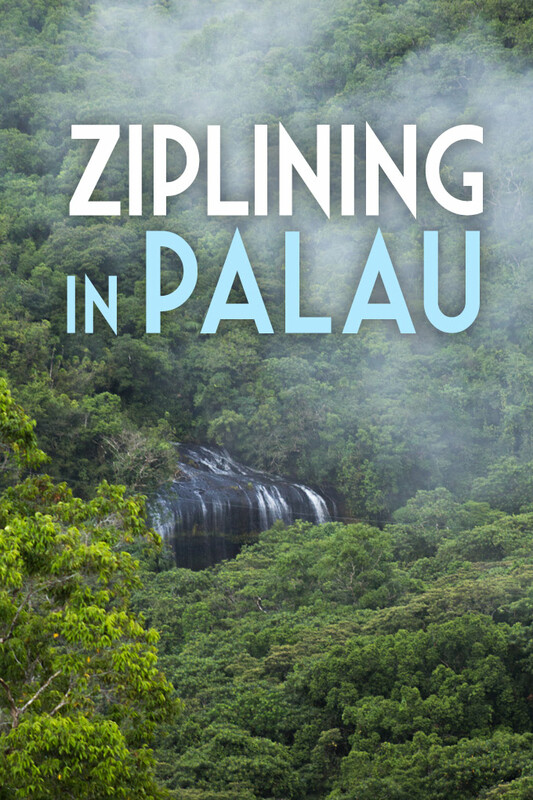 View the Red Trolley route from to/from Micronesia Mall and major hotels. Most visitors use the trolley or taxi, which is more expensive. View an interactive map of trolley stops. Read more about transportation on Guam. Research shows (and Guam proves) that life near the equator just moves slower than elsewhere. There are no freeways and no fast lanes on Guam, but who needs one when you’re on vacation? Residents are notorious for running red lights and pausing at green ones. 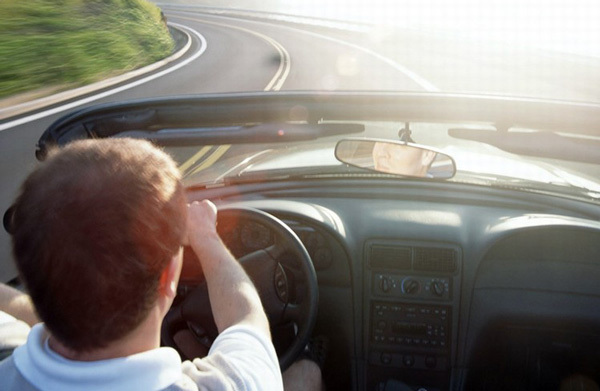 Take a chill pill and just go with the (slow) flow when you get behind the wheel. Remember that you probably came to Guam to get away from the hustle and bustle of city life anyway. Or should we say, humid and humider. 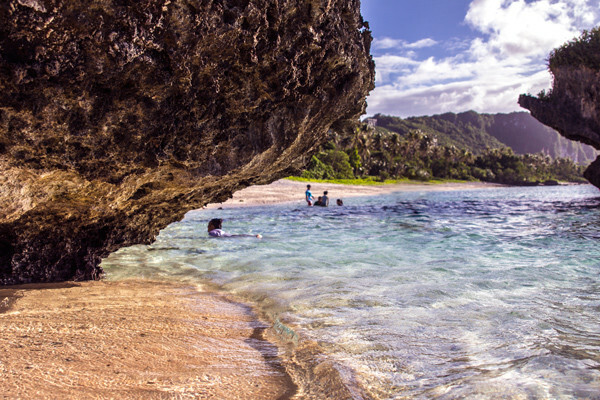 Guam’s temperature ranges between 75-85 degrees Fahrenheit with a humidity level of 60-80% throughout the year. Its dry season runs between January and June, while the rainy season is between July and December. The months of January through March are generally the coolest with June through August being the hottest. Come prepared with lightweight clothing, a hat, water bottle, umbrella, sunglasses, and good walking shoes. Find out more about What to Wear on Guam. Guam has no storm sirens, so evaluate weather conditions before you go out on the water. Fortunately, typhoons approach with some warning, however, earthquakes do not. Tsunamis are possible even if a quake strikes hundreds of miles away. June to September is storm season, so check the national news for weather updates. Tsunami evacuation routes are indicated with blue signage on major roads. 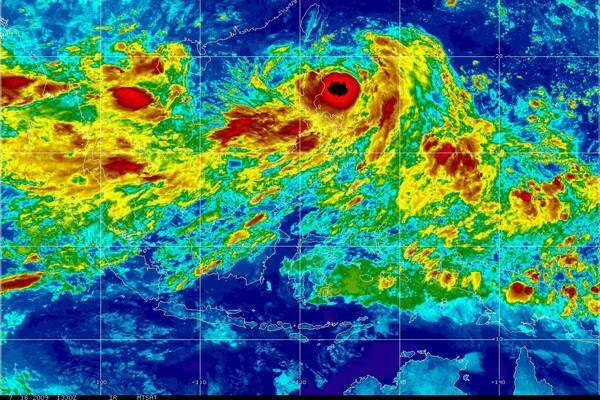 Read our Guide to Typhoon Readiness for more information. Perhaps because Guam is predominantly Catholic, businesses close early, open late, or not at all. Check restaurant listings before you go to see what’s open on Sundays. 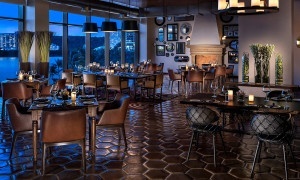 Some restaurants may be open for dinner only. Hotel buffets are always an option if you don’t mind spending $30+ per person for Sunday brunch, which is usually quite elaborate, varied, and good. Can you believe we were afraid of these little guys when we moved here five years ago? The Guam gecko is quite cute and completely harmless and that’s why he is part of our logo. They don’t crawl on people because like most things that are .000001% the size of humans, they are terrified and scurry away. You may also encounter banana spiders, which look menacing but are also non-poisonous and non-confrontational. Despite news stories to the contrary, the brown tree snake doesn’t harass the people of Guam. In fact, the snakes are reclusive jungle-dwellers, content to stay away from humans wielding traps, machetes, or cars. You would only be likely to see a snake during a boonie stomp or at UnderWater World in a glass cage. Buying birth control on Guam is a little like smuggling arms into the Gaza Strip. The only place to buy toiletries en masse is the hyperbolized “largest Kmart in the world,” which translates the only Kmart still in business. The pure frustration of the BC-buying event has forced the family planners among us to perform the task like a choreographed CIA mission. Contraceptives are located in a formidable glass case adjacent to the pharmacy window. To heighten the embarrassment of buying the stuff, it’s necessary to press a large red button to get the attention of whichever staffer carries the key to said case. (The first time we saw the red button, we couldn’t discern if it was more like the Batphone or the “Big Red Button” of the Cold War). You’d think once you get the stuff, you could tuck it under some cereal box you picked up just to conceal unmentionables in your cart. Wrong. Customers aren’t even allowed to touch a box of condoms. Once it’s selected, the dutiful Kmart employee takes it to a ‘courtesy desk’ for you while you wait in line. In a short 30 minutes, you arrive at the cash register wishing you had never been born. You can, however, buy higher-priced, off-brand contraceptives with ease at gas stations and mom ‘n pop shops, though not many carry them. Gross Revenue Tax (GRT) of 4% is added to everything and often 10% gratuity is added at restaurants, no matter how big your dining party. Check your bill or ask your server if you’re not sure. It’s perfectly fine to leave an additional 5-10% for great service. Hotel Occupancy Tax is 11% and is tacked on automatically. With the exception of a few resorts such as Coco Palm Beach Resort, all the island’s beaches and respective parks are free. Take that, Caribbean islands! Some beaches are inaccessible because they are on private property, so if you see a ‘No Trespassing’ sign, stay out. 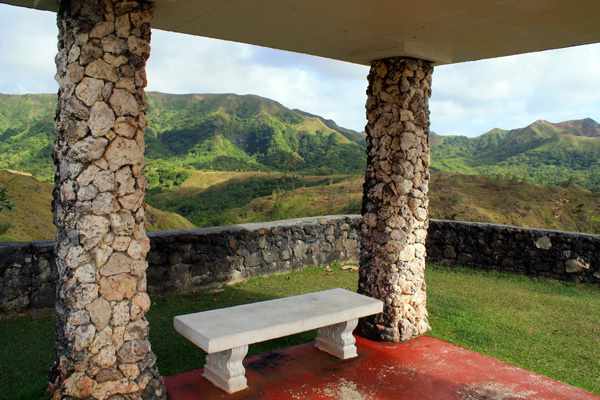 Don’t visit Guam without venturing to Guam’s sparsely-populated southern hills. It’s easy enough to rent a car and drive south, stopping along the way at ocean overlooks, historical sites, cultural spots, and untamed beaches. After all, Guam is only 32 miles long. If you’re a history buff, you will enjoy stopping at all the WWII sites, some of which even have audio tours. Read our guide to a Lazy Southern Drive. 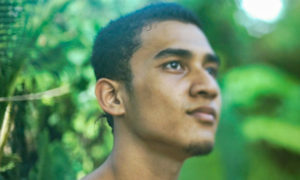 “Hafa Adai” is to Guam what “Soon come” is to Jamaica. It’s a Chamorro greeting, to be accurate, but it can also be translated “half-a-day is all you’ll have left after you wait in line.” This is not because lines are particularly long (except at Christmas or at Ross), but because people move slower. This is an island. In the middle of the Pacific Ocean. Near the equator. Life is slow. Take a deep breath, it won’t kill you to wait an extra 15 minutes.